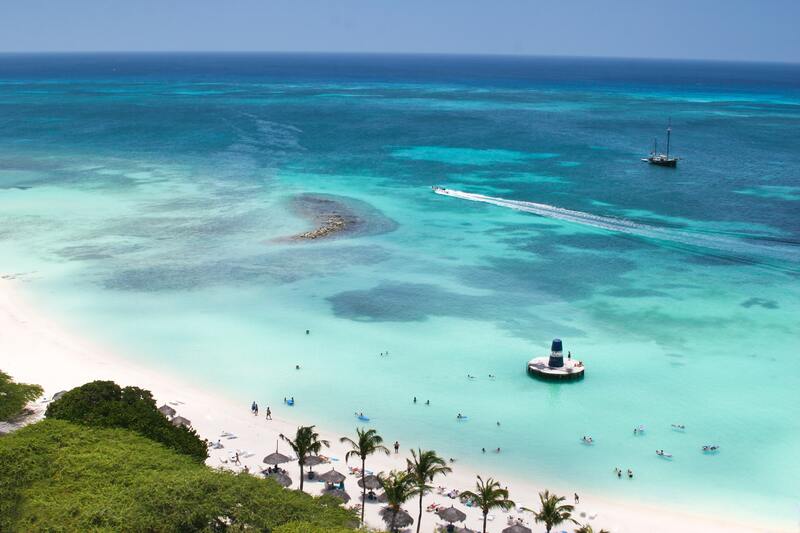 When people think of Aruba, they imagine a perfect Caribbean island with palm trees and beautiful, crystal clear, blue waters and this Island definitely lives up to all of your expectations. Aruba is known as the island of smiles, as literally, everyone from the locals to the tourists walk around with smiles on their faces. Not only is Aruba absolutely idyllic on land, it is home to some of the most beautiful and interesting dive sites in the world. So if you’re a diver, get yourselves to Aruba to see the underwater treasures that this beautiful Dutch colony has to offer. 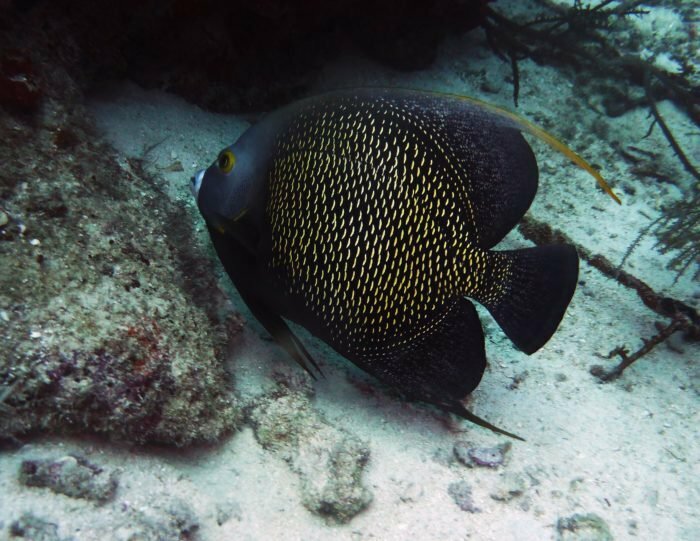 Shallow Reef is found in the Northwestern corner of Aruba and is the perfect place for advanced divers. This dive site is not for beginners as it is located close to the top of the island and the currents can be extremely strong. 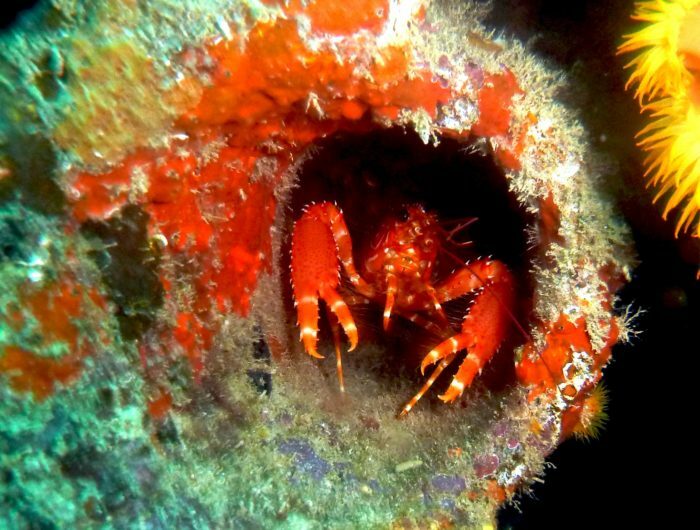 This dive is an offshore dive, with a stunning coral reef and a large variety of fish. This dive site is known as the signature Aruba wreck dive and is a must for any scuba divers visiting this beautiful island. This German Freighter lies on her port side with the bow of the ship facing the Island. This enormous ship was purposefully sunk on May 10th 1940, when the Germans invaded Holland during the Second World War. 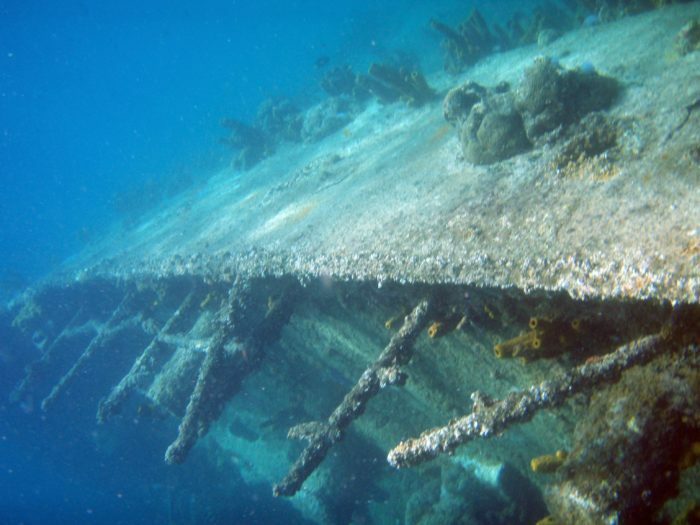 Spanning over 400 feet long, it is one of the largest wrecks in the Caribbean. This dive is great for penetrations as it has large compartments, especially in the centre of the ship, which is where the explosives were stored, that were used to sink the ship. Covered in beautiful tube sponges, stunning coral formations and home to many tropical fish, this is an incredible dive location. Just a 10-minute boat ride off the coast of Aruba, make sure you do not miss this unbelievable experience. This wreck is located at 10 metres below the surface and is an amazing spot for all those budding photographers out there. It is certainly a great site for beginner scuba divers and offers a combination of large sections of wreck, spread out around stunning coral formations. It’s only 20 minutes from the island and allows divers to see sections of cabins, washbasins, toilets, as well as the pipeline system that goes with this oil tanker that was sunk by a torpedo in 1942 during the Second World War, by a German submarine. Look out for the many groupers and angelfish, which have made this wreck their home. Jane Sea Wreck has to be one of the best dives I have ever experienced. Sitting almost 30 metres underwater, this gargantuan concrete freighter is a MUST see for advanced divers.  Due to its depth and strong current, this dive site is not often visited by many divers, but if you get the opportunity and you are up for the challenge, it is certainly worth it. The freighter faces a coral reef and has giant cargo holds, which are just waiting to be explored. Surrounding by large schools of angelfish, and the occasional barracuda and even manta rays, it’s definitely a dive site not to be missed. The reef runs parallel to the island on the south coast and is approximately 50 min boat ride away. On the south side of the island, just south east of Cabez Reef lies the beautiful spot of Serito Pinnacle, which is known by the local diving community as one of the best kept secrets in Aruba. 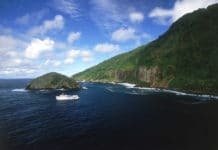 Those that know about this dive site tend to keep it to themselves and there are very few opportunities each year to actually get to Serito, which is only accessible via private charter. As this is not a well-known site, the reef is completely untouched and unspoiled, revealing the unbelievable beauty that the underwater world has to offer. Airplane Wrecks is a unique dive site that features the remains of two airplanes. This is certainly a dive site that intrigues divers from all over the world as it’s not everyday you see airplanes on the seabed. Known as the S-11 and DC-3, these airplanes were sunk intentionally in order to create an artificial reef. However, in 1991, Hurricane Lenny dragged DC-3 and split the plane in half, providing even more areas for divers to explore. The S-11 is the newer reef out of the two and was sunk in 2004. This plane is still intact, apart from the nose, which means that you can easily get inside and see all the marine life that has made this wreck their home.